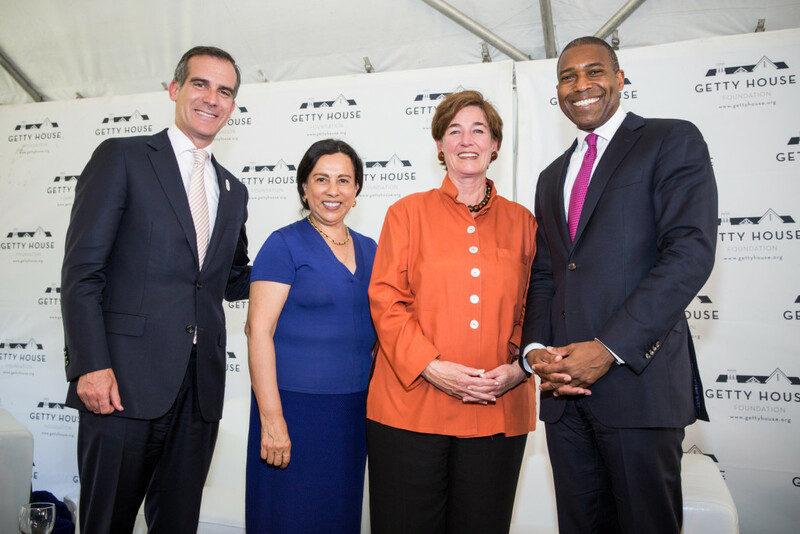 Mayor Eric Garcetti, First Lady Amy Elaine Wakeland, and the Getty House Foundation Board of Directors hosted an in-depth discussion highlighting public-private partnerships and how the Garcetti Administration has been leading Los Angeles with creating innovative partnerships to make Lthis City a safer, more livable, and better run city. 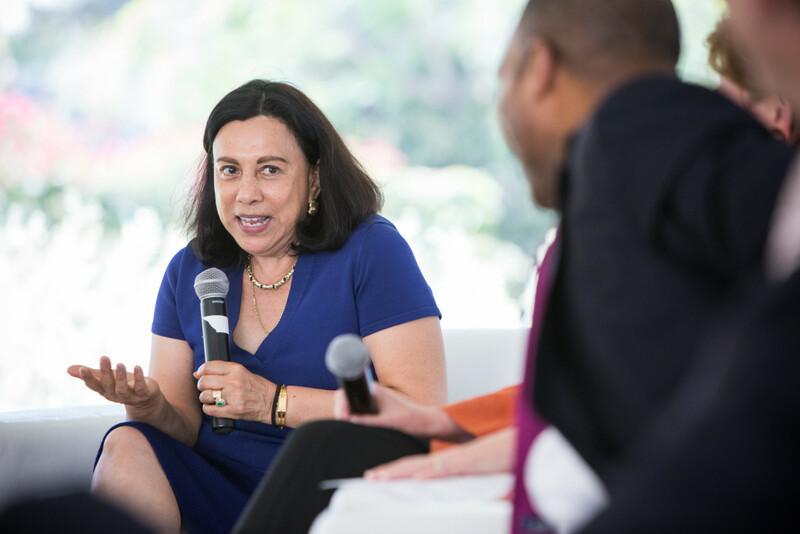 Public-private partnerships have been a powerful tool for Los Angeles in updating its outdated practices and creating access to new resources, know-how, and means of engagement. Some great examples include the City’s groundbreaking program to reduce gang activity and violence known as Summer Night Lights, the Save the Drop campaign to save water, Hire L.A. Youth, and Step Forward L.A. to help immigrant Angelenos become citizens. 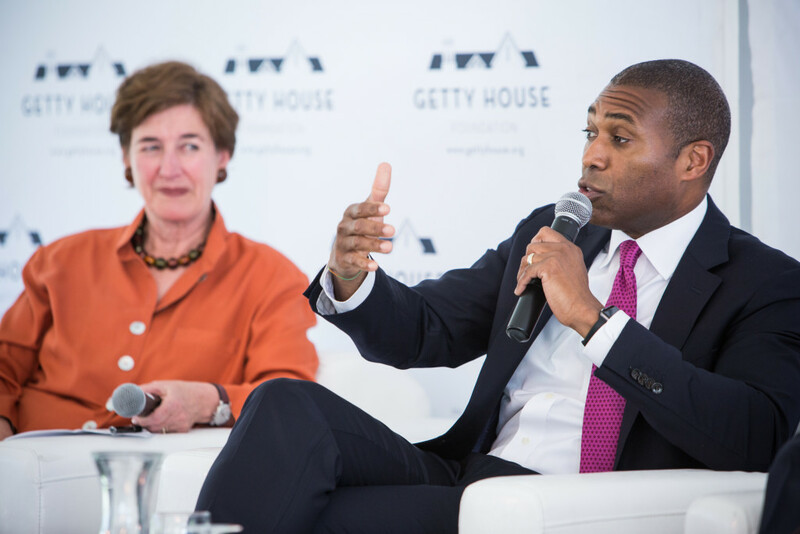 At this event, Mayor Garcetti moderated a dynamic discussion with panelists Antonia Hernandez, CEO of the California Community Foundation; Kathleen Brown, Mayor’s Fund Board Member; and Tony West, General Counsel of PepsiCo. 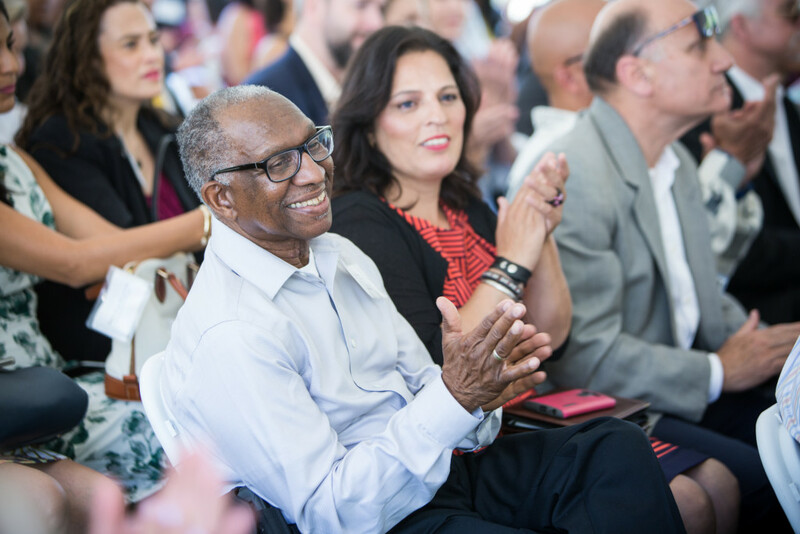 These leaders from the private and philanthropic sectors discussed L.A.’s great achievements as well as the best practices and lessons learned through their own experiences with public-private partnerships.